Go beyond the basics and learn how to live present in the moment and at peace. 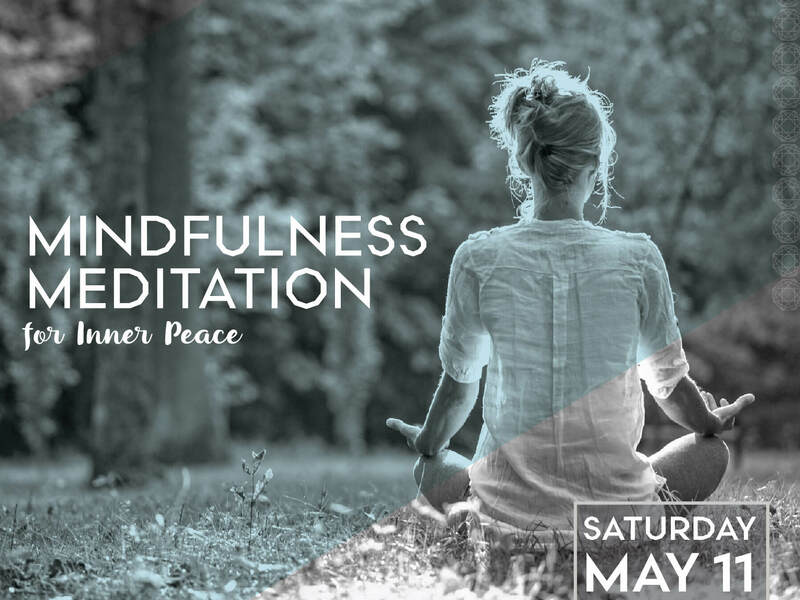 You will learn the key components of effective meditation, how to tailor a practice to suit your needs, and advanced techniques to deepen your mindfulness. Many today feel impacted by politics, social media or world events. Learn to take control of your inner space using ancient and science-backed methods. John Howard and Peter Craig are spiritual teachers and psychotherapists who help their clients learn to live in happiness and peace. John Howard is a longtime spiritual director with 20 years of experience teaching classes across the U.S. He draws from a variety of world and indigenous traditions and focuses on common elements of practice. Peter is a mystic and poet who teaches mindfulness, acceptance, and presence.